Helping new visitors find a company’s eCommerce website is largely dependent on search engine optimization, pay-per-click marketing, social media marketing, and display advertising. 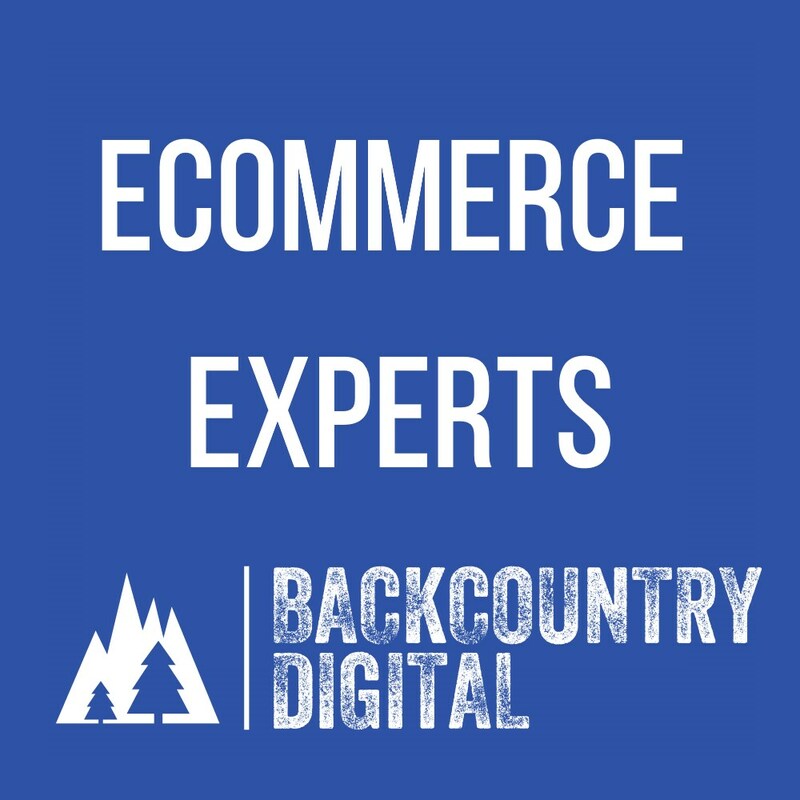 A successful eCommerce marketing team also needs to have expertise in infrastructure, order management, inventory integrations, multi-channel product distribution, shipping providers, payment gateways, accounting, and MAP policy, and know how to streamline these systems to make them all work for the business. The biggest key is aligning all these systems and marketing efforts with the technical skill set of the team and business, whether it’s a small retailer, resort, multi -location retailer, or a product manufacturer. Systems are crucial to think through ahead of time. They can make or break you as you scale your eCommerce business. Systems can always change as you scale but, as a company, having forethought on both scaling and integrations helps keep things streamlined. Acquiring new visitors is key to business growth, whether you are just getting your business off the ground or growing an existing company. In the B2C world, new visitor acquisition planning involves countless hours determining the best methods for your company to succeed, based on both budget and time. Conversion rates and optimization both start with this step. Once a customer arrives to your website, there are many things that assist in generating more purchases, including product placement, tracking, ease of use, appropriate inventory, and allowing guest checkouts. Additionally, several things go into conversion optimization strategies but, at the end of the day, it’s all based on your industry and customers. We’ve seen profitable conversion rates ranging from .21% to 10%. A customer sale is only the beginning. In today’s market, with everyone so distracted, it takes a lot of work to stay in front of customers who have already purchased from you. Existing stores can benefit from really focusing on this area of the process. Multi-channel eCommerce is a big step to grow or scale your eCommerce activities, but should only be implemented after your “marketing machine” and systems are dialed in. If you are a product manufacturer, you MUST have a strong MAP policy before you allow other retailers or marketplaces to sell your product online, to not start a price war for your own product. In many cases, even the manufacturer can get cut out by large marketplaces with bigger ad budgets. Multi-channel eCommerce can be incredibly profitable, while building your brand at the same time. Let us go on this journey with you, working with you day-to-day while helping you scale. Support and training keeps you and your team current on basics plus new trends / strategies.